Canna x generalis “Tropical bronze scarlet” Canna Lily dwarf. 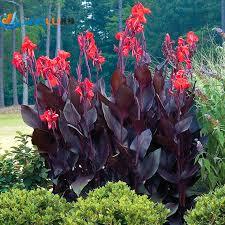 Home / Shrubs / Medium Shrubs / Canna x generalis “Tropical bronze scarlet” Canna Lily dwarf. 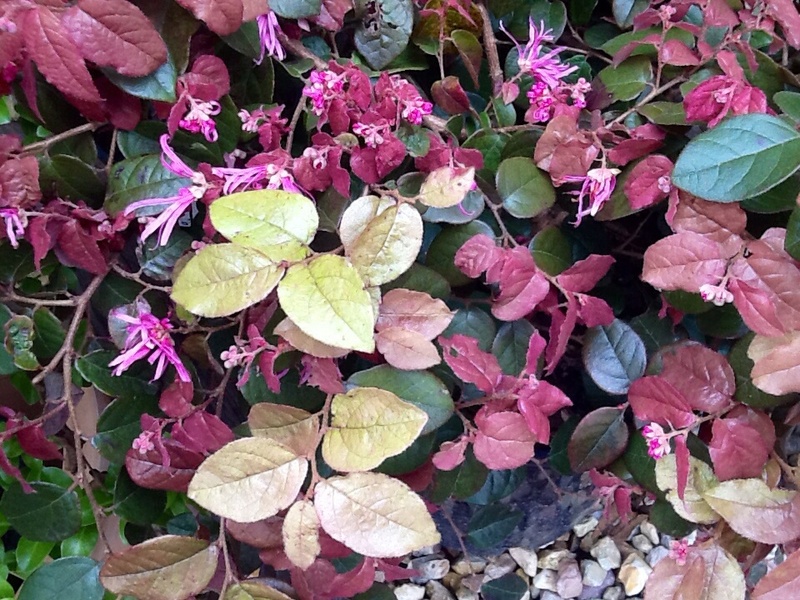 Bright, large blooms of rich scarlet are held above the handsome bronze-burgundy foliage. 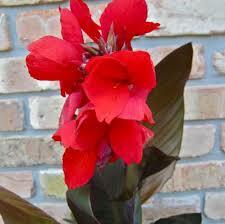 A unique dwarf Canna, ideal for mass planting in sunny borders, bedding or patio pots. Well-suited to containers. In very cold climates, lift bulbs in late Autumn. Perennial. Moderate grower to 50-90cm tall, 40-50cm wide. 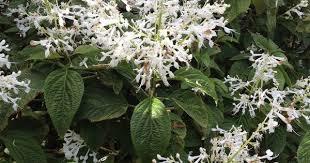 Showy Flowers and beautiful bright large leaves.